Jessica contacted us from Indiana, in America, wanting to know how to sell her amazing surrogacy story. Over the past few years, Jessica had eight miscarriages, then her mother offered to be a surrogate for her. 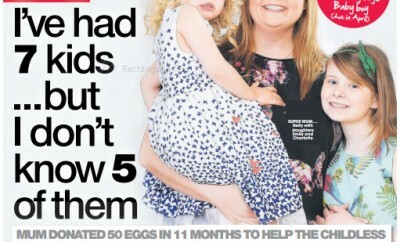 But just as her mum conceived, so did Jessica, and Jessica ended up with twins. 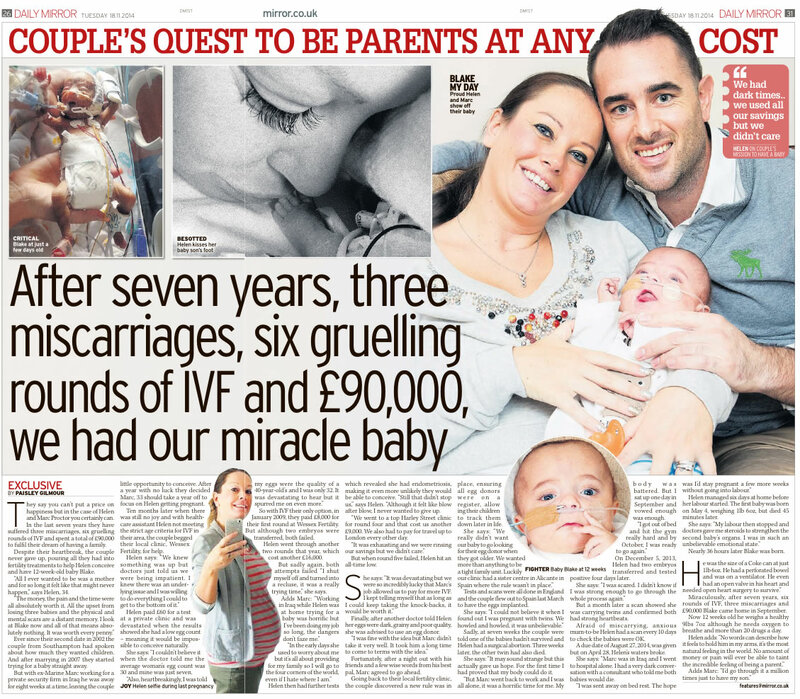 Jessica’s story was sold to the Sunday Mirror, where it appeared in the centre pages. It was also sold to Pick Me Up magazine.